2018 was a sad year for the music world when Tim Bergling, the Swedish DJ known famously as Avicii, passed away after committing suicide. The legend had been suffering from mental health problems and died on April 20, 2018 at age 28 in Oman. We have been mourning this loss ever since. Since then, we were able to get a deeper look into his life when the documentary “True Stories” was released on Netflix in December 2018. Now, we are going to get a final musical goodbye. In a press statement given today, Team Avicii announced that when he passed away, Avicii, who had stopped touring in 2016 but not creating music, had been close to completing a new album. 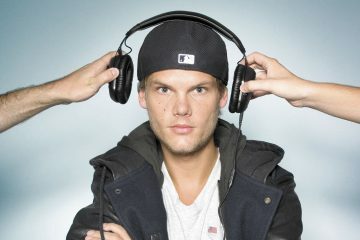 When Tim Bergling passed away on April 20, 2018, he was close to completing a new album. He left behind a collection of nearly finished songs, along with notes, email conversations, and text messages about the music. Since Tim’s passing, the family decided not to keep the music locked away – instead they wanted to share it with his fans all around the world. 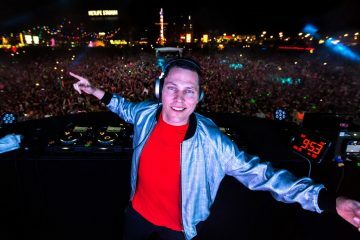 The artists that Avicii had been collaborating with- including the likes of Coldpay’s Chris Martin and Aloe Blacc, persisted in finishing what he left behind. Tim had narrowed it down to 16 songs. And it was those 16 songs he played to us when we were having a last telephone conversation the night he arrived in Oman. We are not trying to create the biggest hits ever made, we are trying to be as close to what Tim would have wanted. The team continued on to state that the single “SOS” will be released on April 10th, 2019. The album itself will be titled “TIM” and will be released on June 6th of this year. In March, Avicii’s family launched the Tim Bergling Foundation, whose purpose was to raise money and awareness for various causes, especially mental illness and suicide prevention. The net proceeds from the album will go to the Foundation.